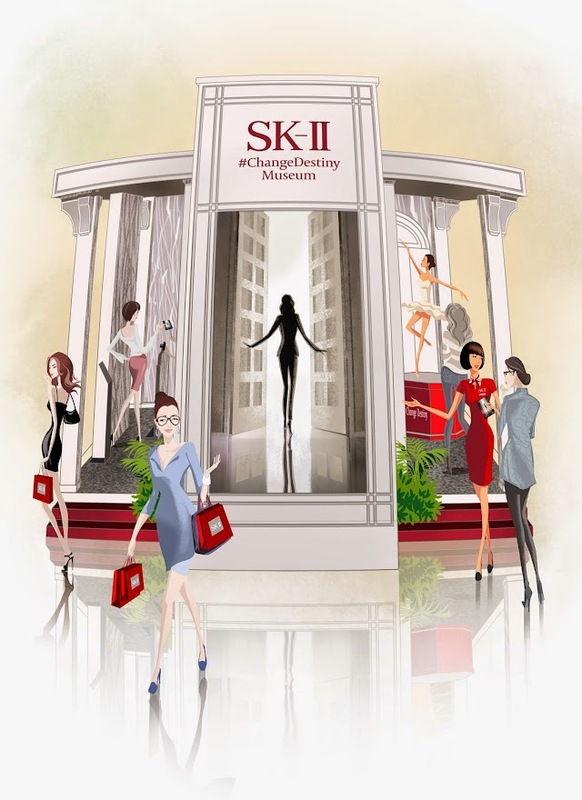 SK-II will be celebrating h35 years of heritage and innovation at its first ever #ChangeDestiny Museum at The Paragon from 5th March to 11th March. Find out your skin destiny now with SK-II, and it only takes 5 minutes to decode your current and future skin! You will also receive a personalised consultation and a starter kit to kick-start your miracle journey. Meet our Living Proof ambassador Ms. Kim, who will share the secrets behind her youthful look and life after changing her destiny. Also, enjoy stunning live dance performances and stand a chance to receive our best-selling SK-II Facial Treatment Mask*. Only 20 pieces are up for grabs! New to SK-II? Visit the #ChangeDestiny Museum, complete the challenges and receive an exclusive museum door gift. Plus, receive a full-sized SK-II Clear Beauty Powder Foundation worth $130 when you purchase more than $250 worth of SK-II products.